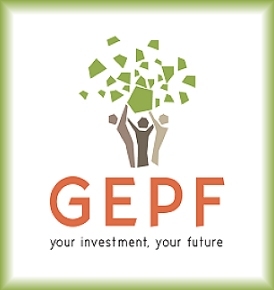 The GEPF has announced some changes, including how a member’s pension is treated on divorce, and when a child qualifies for their parent’s pension. 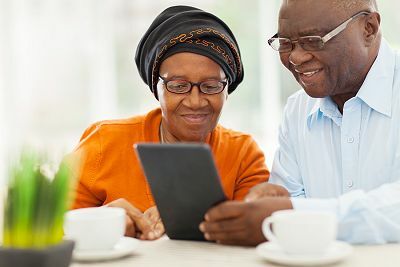 If you are a government employee, you need to be wary of advisers who recommend that you resign in order to access your pension before retirement. 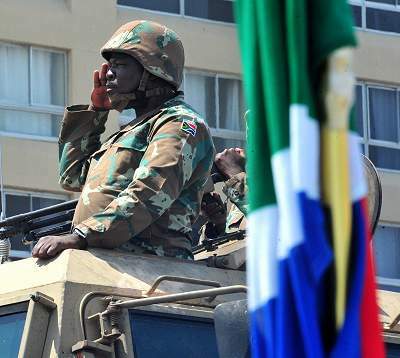 The Government Employees Pension Fund has issued a notice to members and pensioners that the new Taxation Laws Amendment Act will not affect their pensions or benefits.